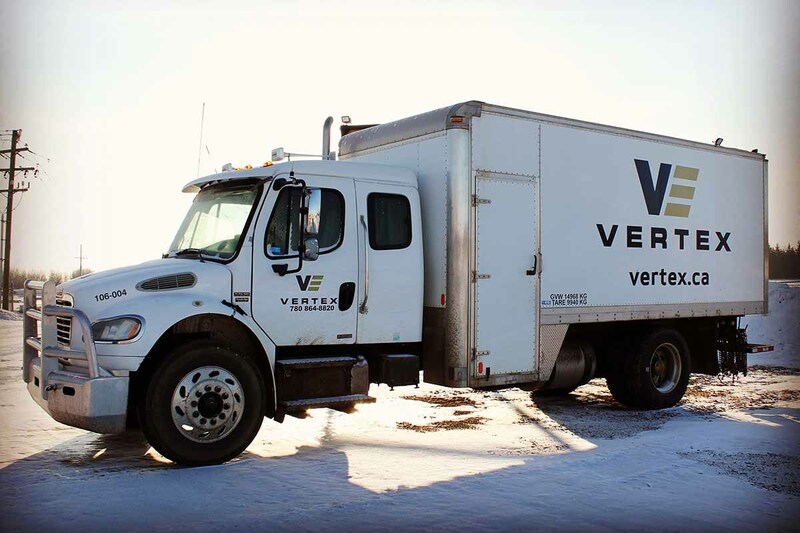 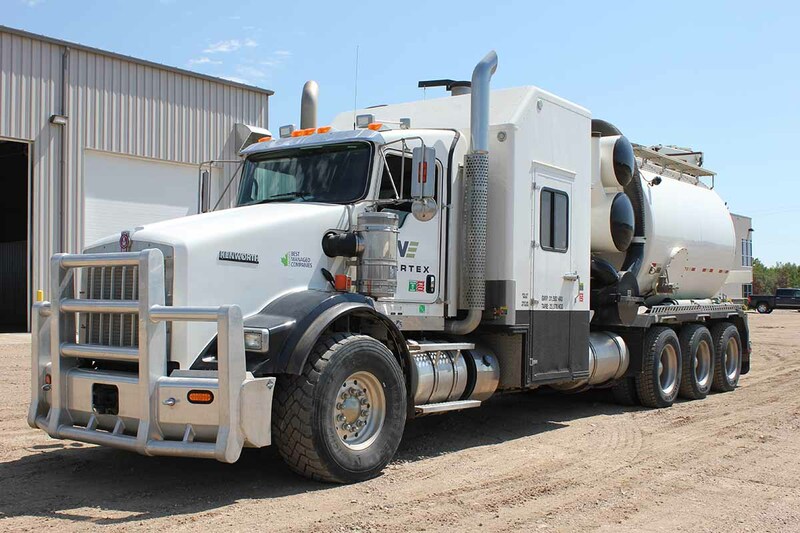 Vertex offers a modern, company owned and maintained, fleet of vacuum, hydrovac, pressure and steam trucks capable of meeting all your drilling, production, turnaround, completion and other vacuum, pressure, cleaning and thawing needs. 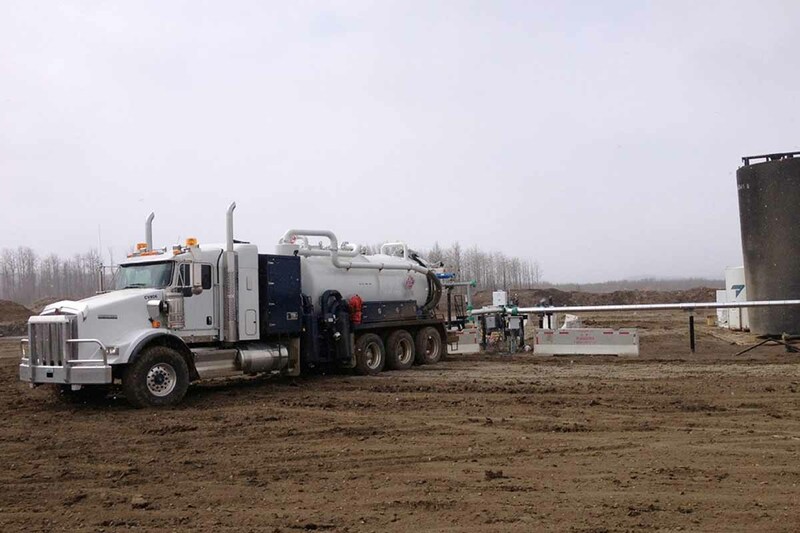 With a dedicated operator and service team, we guarantee that we have the expertise and equipment necessary to complete all sizes of projects in a safe, cost effective and timely manner. 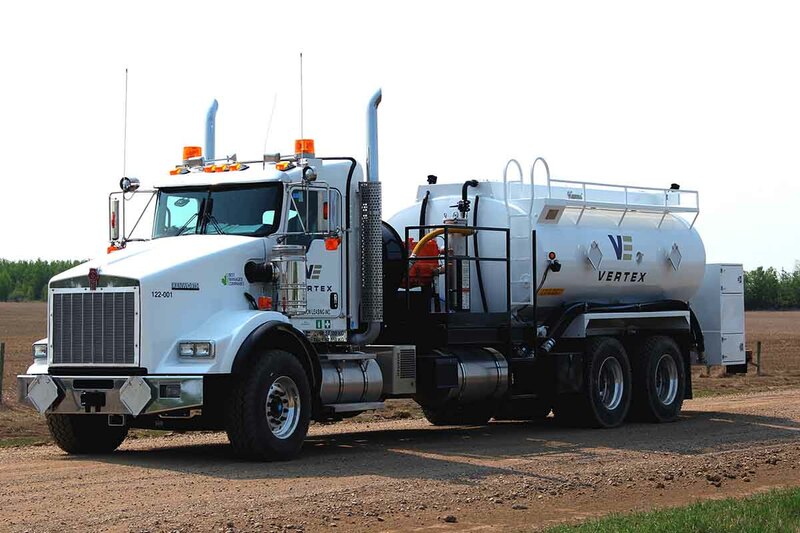 Integrated with our Environmental Services, Vertex can become the sole responder to your Spill or Remediation project.